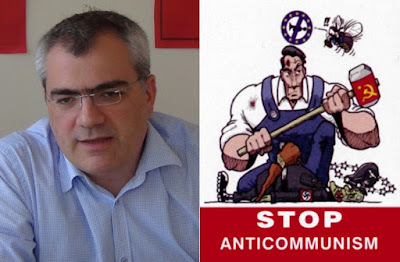 In Defense of Communism: KKE MEP Kostas Papadakis in Poland: Stop the persecution of Polish communists! KKE MEP Kostas Papadakis in Poland: Stop the persecution of Polish communists! 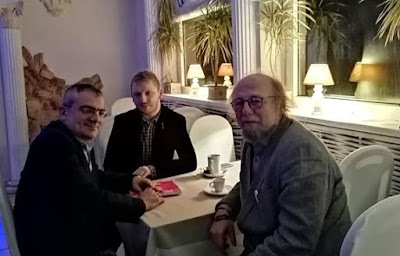 A delegation of the Communist Party of Greece (KKE) group at the European Parliament, headed by Kostas Papadakis, MEP and also member of the Party's Central Committee, visited Poland in order to express solidarity and support with the persecuted members of "Brzask" newspaper. 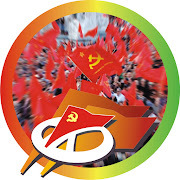 "Brzask" is the official gazette of the Communist Party of Poland and members of its editorial board have been persecuted by the authorities under the unfounded allegations of "public promotion of a totalitarian system". 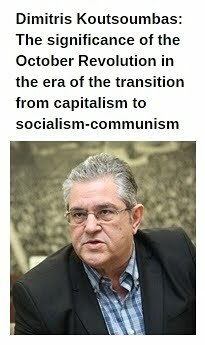 During his visit in the country, K.Papadakis gave a press conference in Warsaw denouncing the anti-communist persecutions by the Polish government. 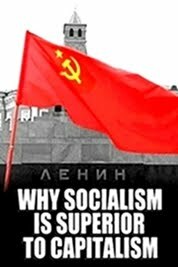 It must be noted that the country's authorities are questioning the legitimacy of the CP of Poland based on anti-communist legislation which - in a hideous distortion of history - equates the monster of nazism with communism. 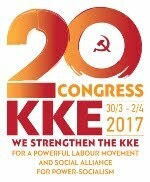 The KKE MEP also condemned the persecution against Professor of Philosophy Jerzy Kochan of the University of Szczecin. 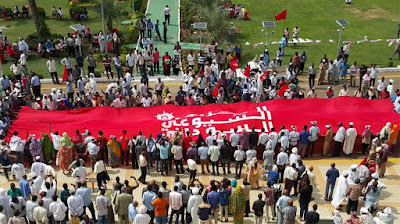 Last May, police forces had stormed an academic conference devoted to the 200th birth anniversary of Karl Marx in order to check if anyone was... propagating "totalitarianism" or engaging in "anti-national activity". Acting on prosecutor's orders, three police officers questioned organizers and photographed scholarly publication in an effort to intimidate the participants. The KKE delegation denounced the provocative act of Poland's government to remove a plaque refering to the heroic Democratic Army of Greece (1946-1949) at a memorial in the town of Dziwnów. Polish authorities and more specifically the fiercely anti-communist "Institute of National Remembrance" invoked a law of 2016 which forbids the existence of names that refer to communism or "any other totalitarian system" in public places! The above hideous decision by the Polish authorities has provoked the indignation of the remaining Greek political refugees, their descendants and families in Poland, as well as those who have been repatriated to Greece. It is an act that insults the memory of the dead soldiers and consists a shameful distortion of history of the Greek political refugees. Meeting with members of the Greek community in Poland, Kostas Papadakis underlined the provocative stance of the Polish government and expressed the Communist Party's decisiveness to respond to this vile act of Warsaw. It must be noted that the far-right government of Poland has declared a filthy war against communist and soviet-era monuments and memorials throughout the country. The incident with the monument of the Democratic Army of Greece in Dziwnów is just an example of the authorities' effort to vilify socialism and falsify history. Tens of thousands of socialist-era, anti-fascist monuments and street name throughout Poland are already a target of the state authorities. 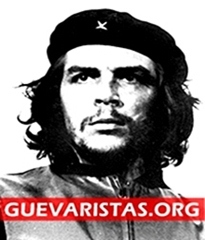 However, a part of the country's population still resists the anti-communist campaign. 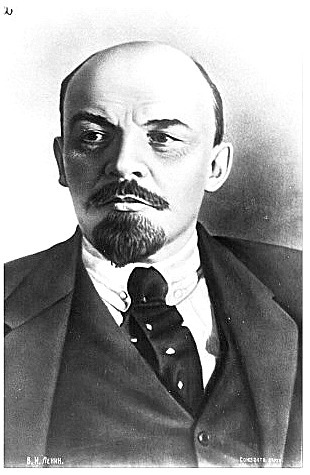 It is characteristic that streets which bear the name of Marx, or names refering to the Red Army (which liberated Poland from the Nazi yoke) and to local communist heroes have not been altered due to the organized resistance of groups of people. 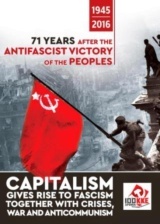 The contribution of the Polish Communist Party on that is significant, despite the continuous persecutions and obstacles set by the authorities. 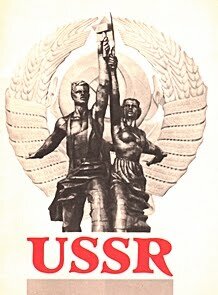 Despite the negative correlation of forces, the communists in Poland are standing up, bravely fighting against the rotten capitalist system which condemns the country's working class in poverty, misery, exploitation, unemployment and mass migration.